In a world where most people rely on dating apps to meet potential spouses, or at least their Friday night dates, two big names in the app world are Tinder and Bumble. And now, Tinder is suing Bumble. The catch? Bumble was created by one of the original co-founders of Tinder, who had previously sued the company for sexual harassment. Tinder’s lawsuit is based on allegations that Bumble is guilty of patent infringement and stealing trade secrets. It alleges that Bumble is virtually identical to Tinder, with its swipe right/swipe left functions. 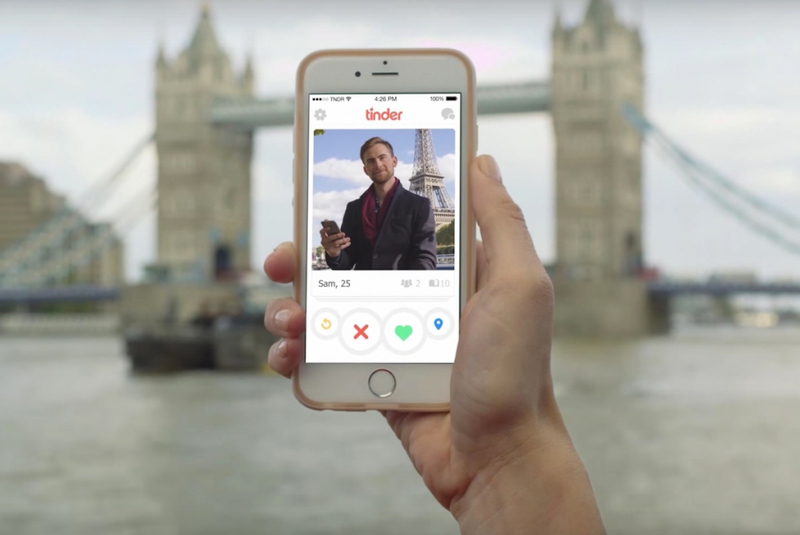 Tinder’s mobile dating app allows registered users to “like” or “dislike” other users by swiping “right” if you like someone and swiping “left” if you don’t. If both users swipe “right” to like each other, the app then allows them to chat with each other.